Praying Acathistos-hymns is a widely spread and cherished custom of Orthodox Christians. Many of them add an Acathistos either of their own choice, or according to their specific needs or upon the advice of their spiritual father, to their morning or evening prayers. However, it’s rather difficult for those who do not master Church-Slavonic or Byzantine Greek to understand what exactly is said or meant in the Acathistos. Therefore this book is a big enrichment, allowing them as well as those who want to become acquainted with this exceptional form of Orthodox devotion to read and to pray several of the best known and most often used Acathistos-hymns in a modern language. 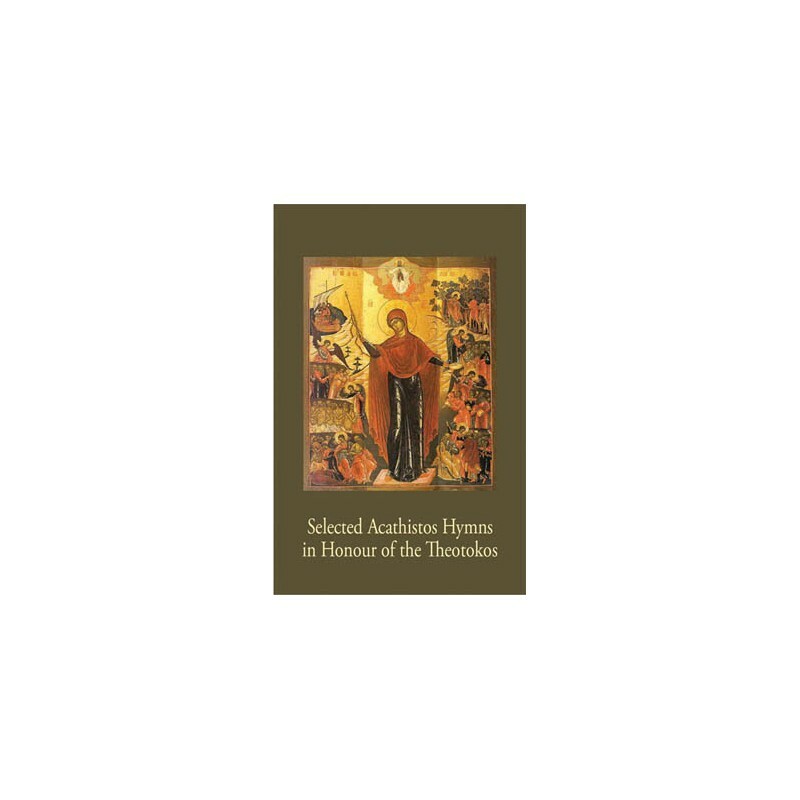 Upon the request of His Eminence Simon, Archbishop of Brussels and Belgium and of The Hague and the Netherlands, only hymns originating from before the October revolution and which therefore are better known and enjoy greater venerability have been selected for this book. Some of these hymns have a strong poetical expression, and most of all, a deep theological insight. Other hymns are the joyful cries of exultation of a believing soul singing her gratefulness to the Mother of God for the received blessings. 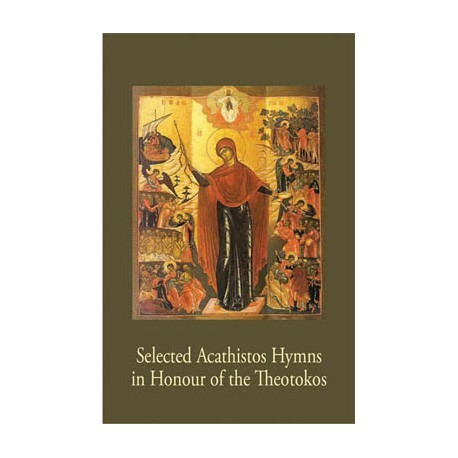 By praying the Acathistos-hymns a Christian learns not only to resort to her, but also to trust in her Divine help. He doesn’t go round in circles moaning about his problems, but instead elevates his soul in a song of joy for Christ’s great work of Salvation, when He was incarnated in the virginal womb of Mary. May the Most Holy Mother of God hear the cries of distress of those who call upon her and help us to find the Way to the Kingdom and to follow it until we come to Her to glorify her Eternal Son.